Libby, Montana – SMS For Small Business today announced the release of its new smartphone app that will greatly ease access to its wholesale SMS services from mobile devices. 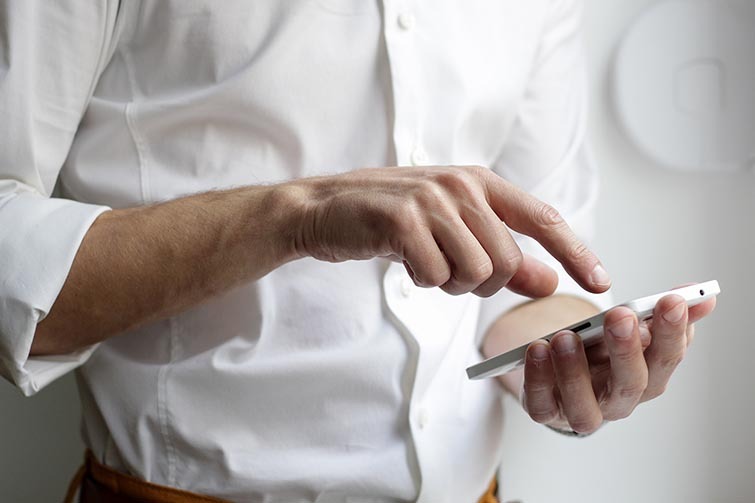 The app, named Bulk SMS Marketing, is available as a free download for Apple iPhone users from the App Store, and Android phone users from the Google Play Store. Short Messaging Service (SMS, or “text”) marketing is a reliable and proven technique to drive engagement between retail businesses and cellphone users. Texts have a higher open rate and are more impactful than emails, and can be used to quickly deliver special offers, coupons, product and stock notifications, surveys, competitions – the possibilities are almost endless. However, to be successful, businesses need a skilled and reliable SMS marketing partner – which is where SMS For Small Business comes in. As a small business owner myself, I understand the challenges and opportunities that small businesses face. In making available its website on a smartphone app, SMS For Small Business expects to widen its geographical reach and provide an alternative channel for its services which up until now have only been available via its website. With its focus on small business and its solid portfolio of services, Sean Brookshire’s company is anticipating a surge in takeup of SMS marketing that will ensure his customers thrive into the future.